A law prohibiting the mining of bitcoin and other cryptocurrencies in apartments could soon be introduced in Russia. Creating new digital tokens increases electricity consumption and temperature in the room, which can be unsafe for residents, according to experts. “Bitcoins are mined with the use of a set of electronic devices, including video cards. Electric networks at blocks of flats are unlikely to stand such consumption; ventilation systems are not able to handle the generated heat, either. This could trigger a fire,” said Presidential Council on the Internet member Ilya Massukh in an interview with RT. Bitcoin mining is the process by which transactions are verified and added to the public ledger, known as the blockchain. It is also the means through which new bitcoins are created. Anyone with access to the internet and suitable hardware can participate in cryptocurrency mining. Graphics or video cards are more efficient at mining than CPUs. "Virtually all computer capacities are not Russian, bitcoin itself is not allowed inside the country. Accordingly, the mined bitcoin tokens go to some external exchanges. All that remains inside the country is the waste of electricity. 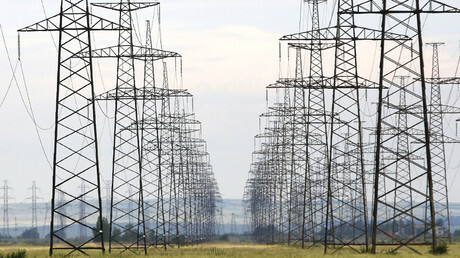 Quite a doubtful efficiency for the Russian economy," the expert said. 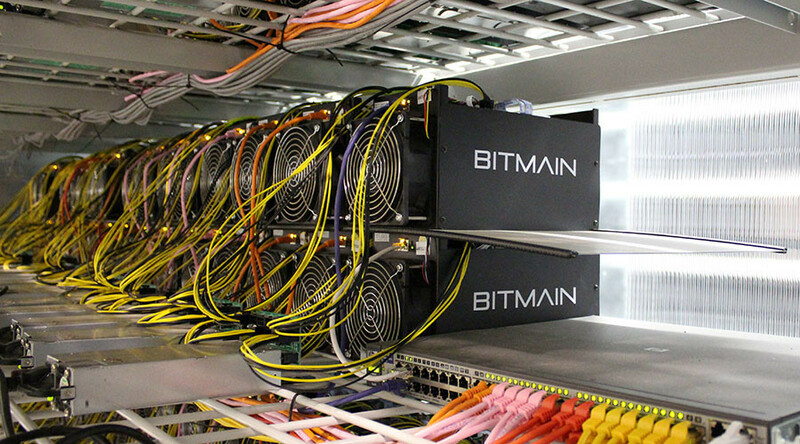 At the same time, some officials disagree, as Internet Ombudsman Dmitry Marinichev said cryptocurrency mining should be encouraged in Russia. Such businesses would be better started away from Moscow, preferably in regions with a cold climate and excess electricity, he said. The unofficial capital of Russian mining today is the Irkutsk region, where the price of electricity is much lower than in Moscow. Officials in the region told RT they are not afraid of bitcoin miners, as computer systems used to create digital tokens use far less energy than, for example, electric heaters.